Glide Surf Co. one of the more unique New Jersey surf shops. Our high-end products cater to committed surfers where other surf shops in New Jersey fail. 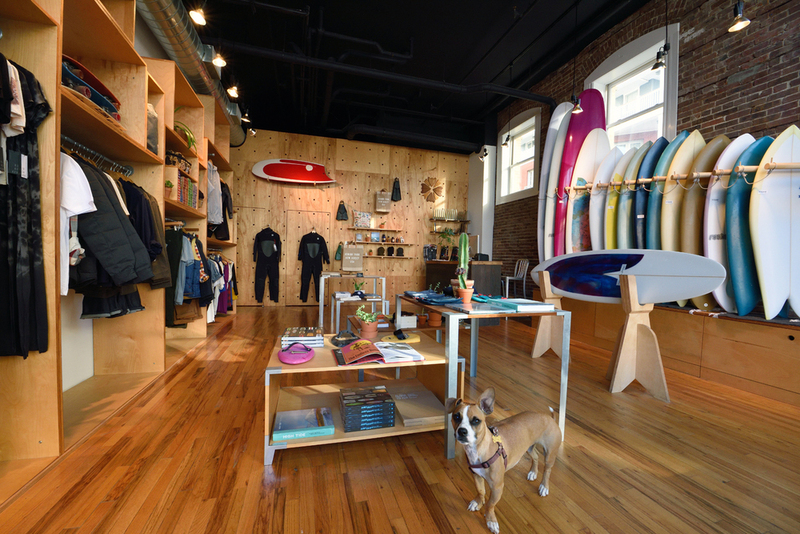 Glide Surf Co. is a surf lifestyle store located in historic downtown Asbury Park, NJ. We originally opened our doors in May of 2011 in Normandy Beach, NJ, survived Hurricane Sandy and moved north in July of 2013 to our current location.